Download UPSC Mainstorming - January 2019 for UPSC Civil Service Mains Exam 2019. 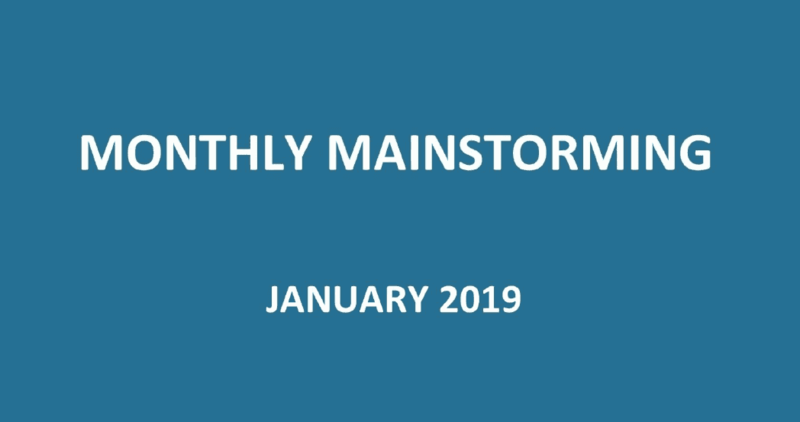 Download UPSC Monthly Mainstorming - January 2019 for UPSC mainstorming 2019 examination. In this magazine, it will discuss on Polity , Government Policies & Interventions,Social Justice, Health, Corporate Governance, Bilateral/International Relations, Regularity Bodies, Social Justice health, education, Infrastructure, Environment Economy Agriculture, Science & Technology, Environment etc.